As the race to a billion is heating up, Forbes has unveiled its annual Hip-Hop Cash Kings list, with Sean “Diddy” Combs taking the top spot for the third year in a row. Doubling his earnings from last year, Diddy managed to secure $130 million over a 12-month span that Forbes stopped calculating in June 2017. 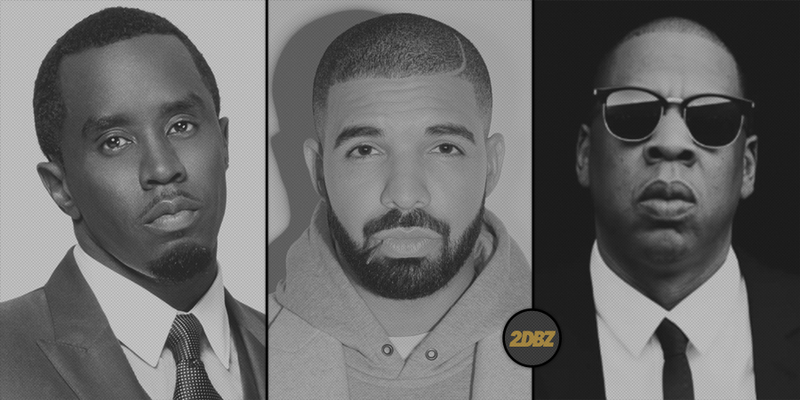 From there, Drake leap-frogged over Jay-Z ($42M) and Dr. Dre ($34.5M) for the second spot, earning $94 million. The biggest difference this year is the first-time inclusion of Chance the Rapper, who cracked the Top 5 with $32 million in earnings. Check out the Top 10 below and hit Forbes for full list. Kanye West just missed the Top 10 with $22 million.